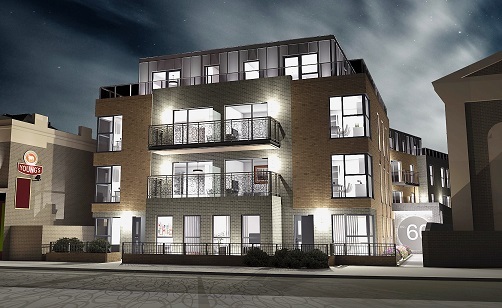 An attractive development of 28 flats on the site of a former public house in Croydon. 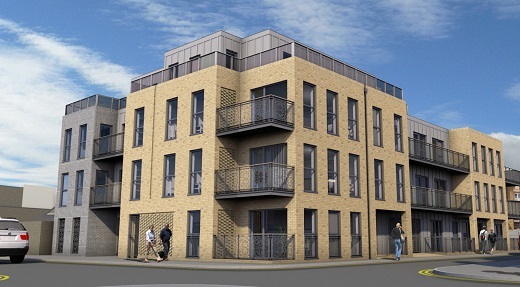 The plans, by MDR Architects, received detailed planning approval from the London Borough of Croydon. The Planning Consultants were Bptw. Work started in August 2015 and the completion date is summer 2017.